Having problems handling the screwdriver when placing the healing abutments or suprastructures on your dental implants? 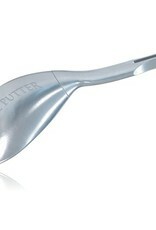 The Putter is an elegant solution. Many dentists and oral surgeons experience difficulties handling small screwdrivers competible with their favorite dental implants. 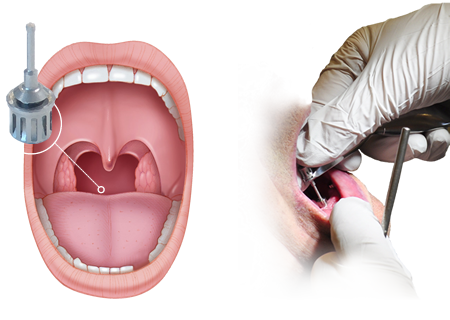 During the procedure the device has the tendency to fall into the patient’s oral cavity. It may even get aspirated by the patient! 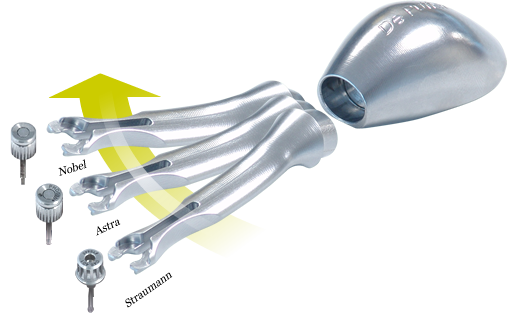 To prevent this from happening it is necessary to use both hands handling the screwdriver, making it impossible to use another instrument with the other hand to manipulate oral structures nearby the implant. 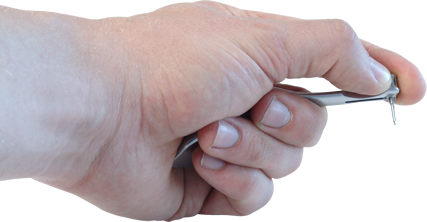 The Putter enables you to use the screwdriver both more safely and with only one hand, freeing up the other one for increased efficiency. 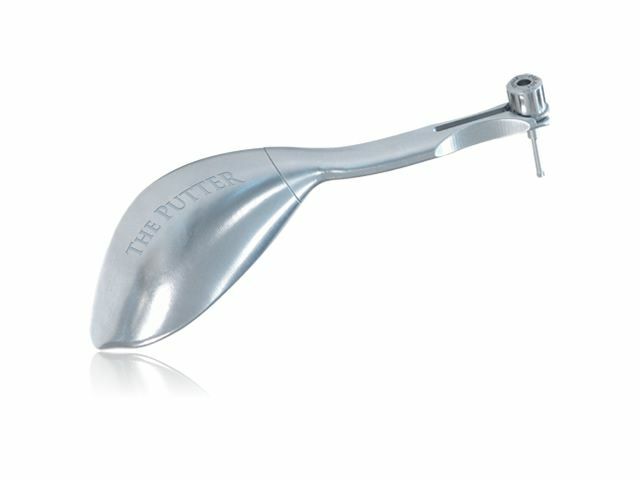 “The Putter” has all kinds of screwdriver attachments to make it compatible with many dental implant systems. Useful to have in your surgical kit, to have standby in your daily practice. Dental implants are not meant to create life threatening situations. Don’t create one: work safely!